Nature’s Liquids Joins The Team! Cannon Hill Logistics is pleased to announce a new fulfillment client! 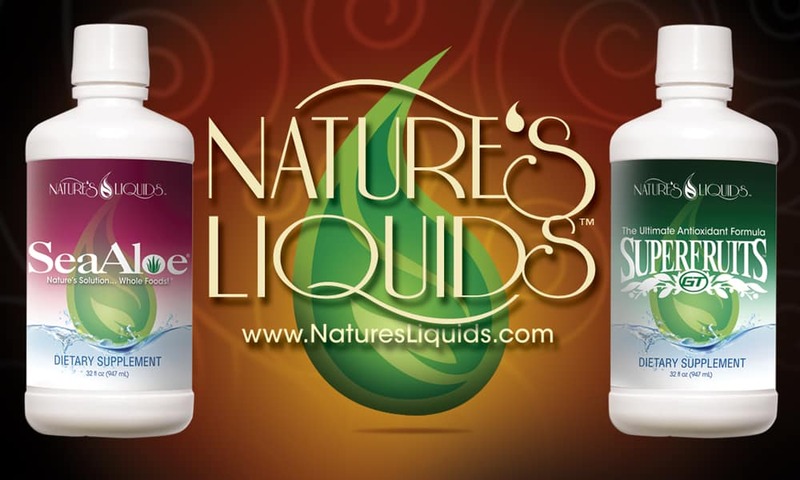 Nature’s Liquids, home of SeaAloe and Superfruits GT, was founded in 2006 and is based in Carlsbad, CA. We are the exclusive owners of the SeaAloe formula, with the legendary Sea Vegetables, Hand-Fillet Aloe Vera, Quadruple Strength Pau d’ Arco and Four Fruit Juice Concentrates that started the Whole-Food Liquid Vitamin craze two decades ago. Nature’s Liquids also owns and distributes an antioxidant formula called Superfruits GT.